This post contains affiliate links, which means if you click on a link and make a purchase, Debt Free After Three receives a small commission. This doesn't cost you a thing! Thank you for supporting the site. Getting married is a romantic time, full of flowers, cards and well wishes. But after the wedding, reality sets in. For many women that means applying to change your last name. For some couples, it means moving in together or buying a house. But everyone needs to make sure to overhaul their finances after marriage. Take a look below to make sure you’ve merged your finances correctly. Before you can start getting joint credit cards and bank accounts, you have to talk about how you want to manage your money. Everyone is different and like most discussions you’ll have during your time together, you’ll both have to compromise. For example, when we got married, my husband and I had completely different ways of handling our money. I liked to budget right down to the last dollar, while he had a more laissez faire approach to it. He said having a budget would make him too anxious. He preferred to set limits on himself without using a budget. He also said that if he had a budget telling him he could spend a certain amount, he would spend that amount. But if he didn’t have a budget, then he would just try to be as frugal as possible. Honestly, I get his point of view. If someone tells you that you have $50 to spend, you’ll probably spend $50. But if they tell you that you only have $30, you’ll only spend $30. Eventually, we agreed on me using a budget that evaluated our average spending patterns. If he gets close to overspending, I let him know, but it generally hasn’t been a problem. I’ve also learned to relax a little and not worry if we’re $5 over. I firmly believe that the way we spend money all comes back to our childhood and how we watched our parents spend money. If your parents scrimped and never let you splurge on that Kate Spade purse, you might have some shopaholic tendencies. If your parents lived in fear of debt collectors, you might have a problem spending money on yourself. How did your parents talk about money? Did you see your parents using credit cards? Did they go into debt? Did your parents save for big-ticket items like new TVs, vacations, cars or did they finance them? Do you remember your parents fighting or arguing about money? Did you usually get the toys you wanted for Christmas/Hanukah? Did you have to wear lots of hand-me-downs or used clothes? How do you think your financial situation differed from your friends? These questions should give you a good baseline to start from. Remember, the goal of this conversation is to better understand your partner and their relationship with money. First, start by sharing how you used to manage your money on your own. What was your system? Did you check your bank account once a week? Did you use one credit card and pay it off every month? Or did you keep a balance on it? Ideally, you should create a plan you both agree to, but like any other relationship issue, money’s not so simple. If you’re having trouble deciding on a budget, then you should delve into the deeper issues. Do you want to keep eating out for lunch because you want a break from the office? 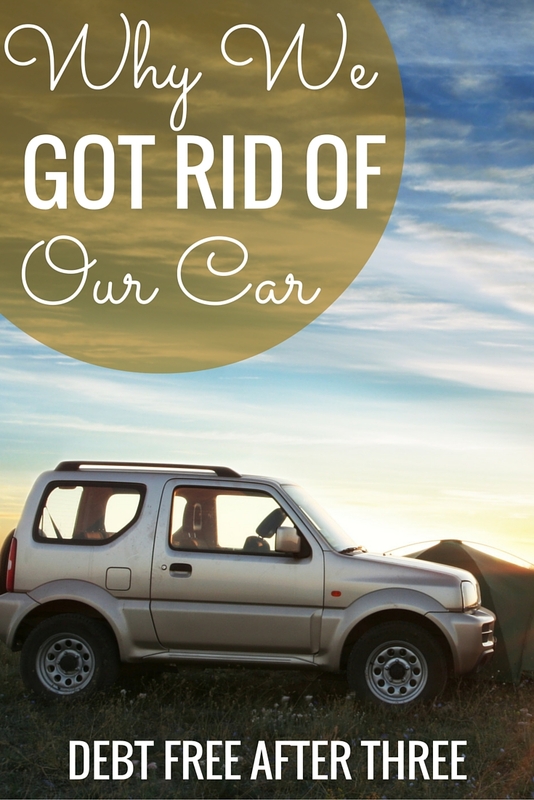 Do you want to keep your new car (and car loan) because you love how it feels driving a nice car for the first time in your life? Sometimes it might even help talking to a counselor or financial planner if you’re not getting this resolved on your own. Money issues are one of the top reasons for divorce and marital strife, so don’t put it on the backburner. Many banks require you to go in person to add each other on your accounts. You can also go in and create a new account together. It took my husband and me two years to finally create one joint account, even though we consider all our money joint. You can still keep your separate accounts, but sometimes it’s a good idea to have both of your names on it. It makes depositing checks easier and is a good backup in case something happens to one of you and you can’t access the account. Once you’re married, call your insurance companies and merge your homeowners, renters and car insurance policies. If you use different companies, make sure to compare rates first to see who will give you the better deal. If you have health insurance, now’s the time to decide if you want to stay on separate policies. Often, it’s cheaper to keep things the same, even if it feels weird for one person to have better coverage than the other. Again, do the math and see what works. I almost joined my husband’s insurance policy when we got married until I realized it’d cost more money. If you plan to merge your finances, it’s important to add your spouse as an authorized user on your accounts, and vice versa. You usually have to call your credit card company to add them as an authorized user, but some companies will allow you to do it online. It allows you each to get a credit card under the same account, making it easier to rack up rewards and points. Since I churn, it’s so much easier to reach the spending minimums when both of you are using the same card. You often hear of spouses dying without the other one being aware of the finances. How horrible would it be to die without telling your wife about how to access your retirement accounts? Find a way to make sure all the information is located in one place – whether that’s in a filing cabinet or on a cloud storage system. Both of you should be aware what you’re entitled to if something happens. Are you cosigned on any loans that you might become responsible for? 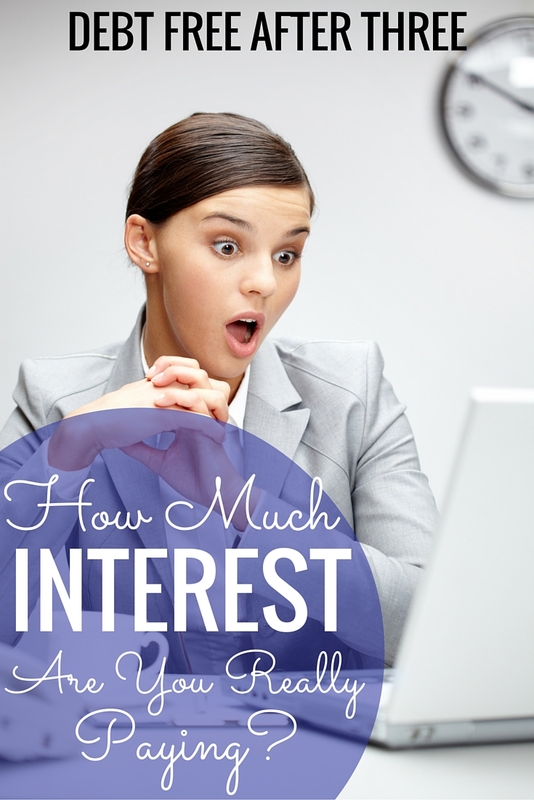 Do you have any debt that you’d still be obligated to pay? Will you be able to afford to make regular payments on your house if you lose one person’s salary? 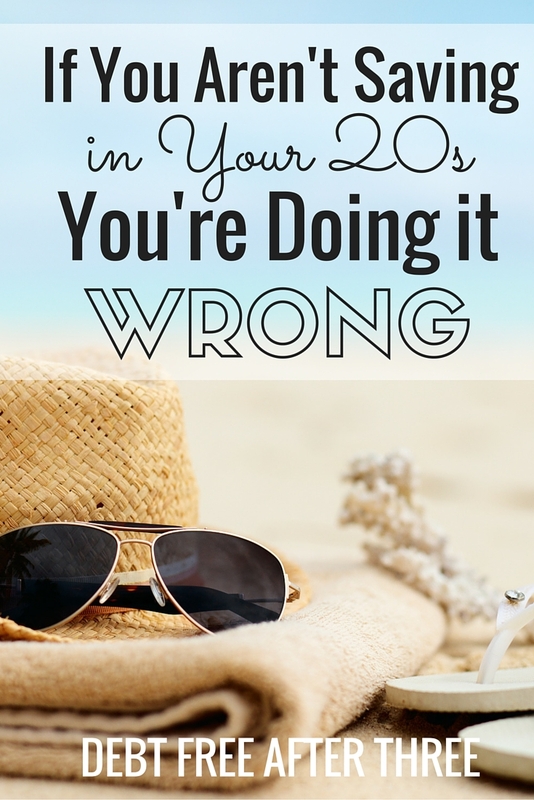 Figure these things out before you really need to know. For many couples, life insurance is unnecessary when you’re first starting out. If you don’t have a mortgage or kids, you usually don’t need a policy. Some people decide to buy a term policy while they’re young to lock in low rates, but it’s unnecessary for most couples. Many companies offer modest life insurance plans as a benefit and often that amount is enough for funeral expenses and a little bit extra. This is also where an emergency fund can come into play. You should also discuss what kind of burial and ceremony you want (religious or secular, burial or cremation). If you do have a house or children, you most likely want a will. You can find templates online or hire an attorney to draft one for you. I recommend hiring a professional for this, since a judge can throw out a will that looks like it was created by an amateur. This is an awkward and uncomfortable conversation to have, but it’s better to go through it when everything is fine than it is to worry about money when you’re grieving. 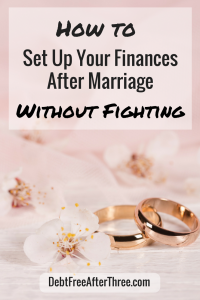 How did you organize your finances after marriage? Let us know in the comments! 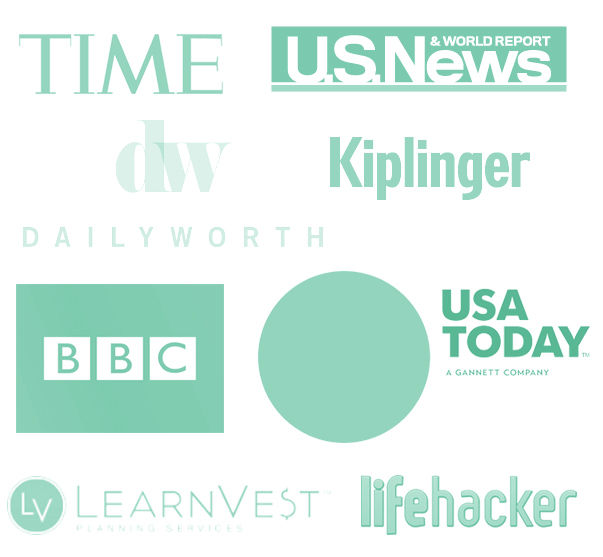 Want to learn more about budgets? 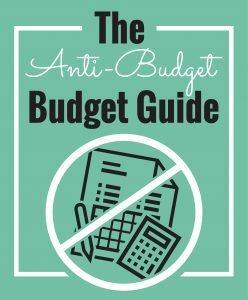 Download The Anti-Budget Budget Guide for a hassle-free way to track your money. How to Handle a Money Fight If You Aren’t Saving in Your 20s, You’re Doing It Wrong Why We Got Rid of Our Car How Much Interest Are You Paying? That is a very good advice althought this is a year old article. Get the budget I used to pay off $28,000! Disclosure: I am not a financial professional nor am I licensed to dispense financial advice. I may receive compensation from affiliate links and other companies. While I share financial advice, it may not be appropriate for your lifestyle and personal situation.